Over the next two years, we anticipate a “survival of the fittest” scenario. Under tougher regulations, tighter liquidity, and more cautious investment appetite, names with superior technology, practical business case, and funding have an opportunity to survive and thrive. China’s widespread economic prosperity is the underpinning driver of its consumption upgrade. In the China consumer finance space, leaders are poised to gain market share from industry consolidation driven by regulation tightening. China’s Fintech VC investment dollars peaked in 2Q17. 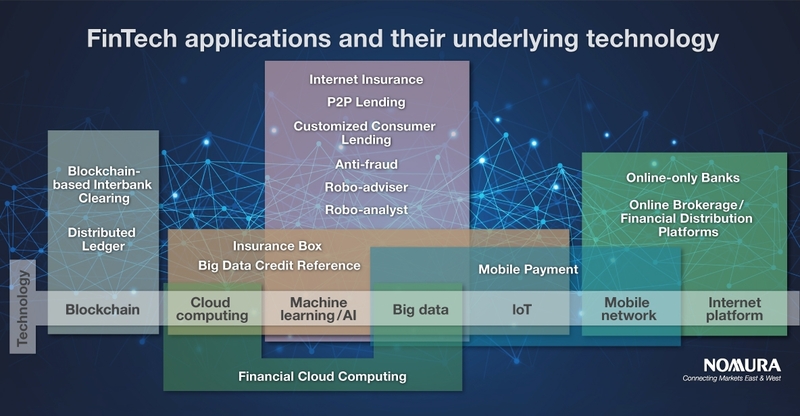 Artificial Intelligence (particularly machine learning) and big data technology have been widely adopted in the bank and insurance sectors, owing to the need of processing and understanding the growing customer base and industry data. Over the next two years, with regulations tightening and exuberance being curbed further, robo-advisors, big data credit reference and online lending will be the areas seeing most rationalization; while “Insurtech”, technology-led companies that enter the insurance sector, are yet to be commercialized and will need to prove their usefulness to the regulators. 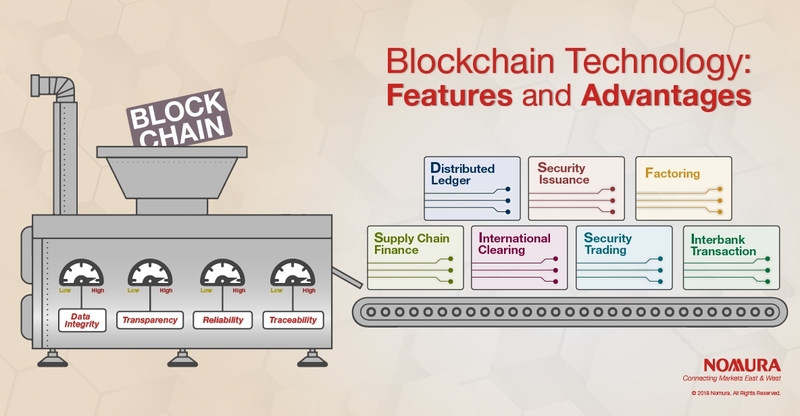 Intrinsic features of blockchain technology, including decentralized data integrity, transparency, reliability, and traceability, have empowered the implementation of various blockchain 1.0 projects, as discussed in our report on China Fintech earlier last year. Cryptocurrencies is one of the most notable, along with other common applications such as interbank transaction, security trading/issuance, and international clearing. As we step into the era of blockchain 2.0, more and more Chinese companies are investing heavily in R&D, and ultimately filing blockchain patents and transforming their existing business. The Chinese government has also shown substantial support to the filing of blockchain patents and protection of intellectual property, as seven of the top ten companies that filed the most blockchain patents in 2017 were Chinese names, with Alibaba ranked the first. AI continued to stay under spotlight in 2017 and 1H18. Internet giants and financial institutions are incentivized to convert the enormous quantity of bits they have collected into productivity, while AI pure plays with strong R&D capability are focusing on bringing robust algorithms to different industries. As internet companies are highly digitalized in nature and equipped with the infrastructure for AI to be seamlessly integrated into day-to-day business, they have become the pioneers in the area. More and more internet giants are building their own AI ecosystem, with data generated from their business fed into AI algorithms for spawning solutions that empower their core business, which eventually becomes a service that external clients can purchase on demand. With China’s real income per capita doubled over the past decade, and the younger generation in China being far more willing to embrace consumer credit than their parents, China is going through a consumption upgrade that will help turn the country from the world’s factory to the world’s shopping mall. Players in the consumer finance industry, including banks, consumer finance companies, e-commerce companies and consumption installment platforms, are also capitalizing on the growing credit use in China by catering to different loan sizes and APR range. The industry should resume long-term steady growth after a period of consolidation. The leading players should benefit from industry consolidation, through in market share gains and operating margin (except credit cost) improvement over time. Technology and internet developments will be the key drivers of industry growth. Credit cost maybe an uncertain factor given the over-debt situation that also exists in China, but we believe it is much less serious than what happened in Japan. Read the report here for more insights into China FinTech.